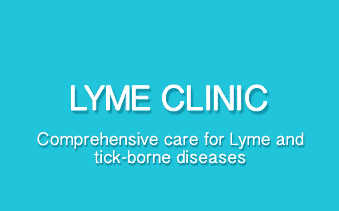 We achieve superior results by addressing all disease factors with our comprehensive Lyme disease protocol. 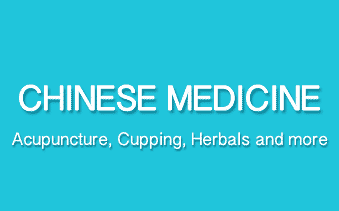 Scientifically-proven and evidence-based natural therapies, blending centuries-old holistic medicine with modern medical science. Utilizing 5000 year old wisdom to restore harmony and balance to entire body, mind spirit. At White Oak Medical we specialize in Naturopathic Medicine. 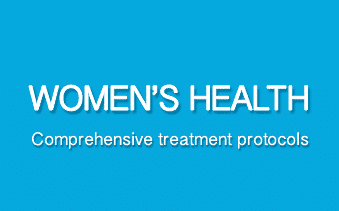 Our treatment protocols combine Western science/diagnosis with research based complimentary/alternative therapies. We believe this combination offers patients the most effective full roster of health care options with an emphasis on prevention. Dr. Victoria Shikhman, ND, is founder and Clinical Director at White Oak Medical. For over ten years her focus has been on empowering her patients to honor their bodies, while simultaneously taking charge of their own health and wellness. Dr. Shikhman is a dedicated and experienced naturopathic physician, who takes the time to listen and get to know you as an individual. Our goal is always to build long-standing relationships based on trust. We will work together with you to discover your own unique road to health and wellness. At White Oak Medical we strive to provide you with the best health care available. Our Naturopathic medical practice is based on the recognition of the uniqueness of each individual, and the integrity of the whole person. We always strive to find the underlying cause of the patient’s condition, rather than focusing solely on symptomatic treatment. The main goal of every treatment is to facilitate a healing process and to remove the physical, mental, and emotional obstacles to health and recovery. Thus, each holistic treatment is designed to reflect the patient’s specific needs and concerns.